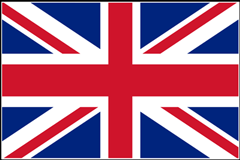 Cooking and Baking (Recipes) | I.M.D. Publicación C.A. 80 recipes for preparing delicious Wok dishes in the categories meat and poultry, fish and crustacean, pasta and rice, vegetarian. 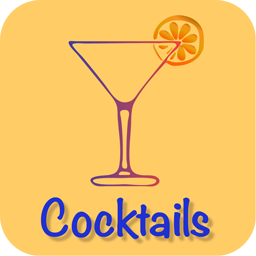 All recipes with realistic photo and detailed ingredient list and preparation instructions. 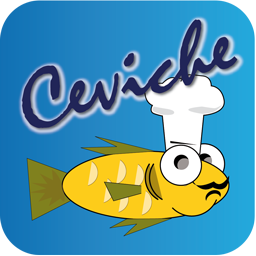 Ceviche of Latin America describes the ingredients and the preparation of ceviche, a marinated fish and seafood specialty of Peruvian origin. It contains more than 30 Ceviche recipes and for special sauces to be served with this dish. 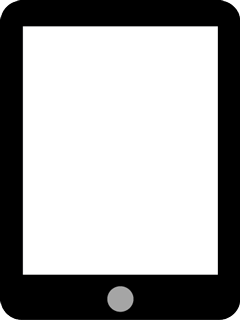 Moreover, you can view video clips about cutting techniques used in the kitchen, inside the app (internet connection required). 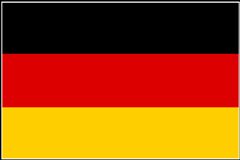 All text information and the user interface are available in English, Spanish, and German. For each recipe you will find a precise list of ingredients, a detailed description of the preparation steps and an representative image, together with an intuitive user interface with a clear concept. Tex-Mex is a term describing a cultural fusion cuisine of American (Texan) cuisine and Mexican cuisine and has spread from border states such as Texas and those in the Southwestern United States to the rest of the country as well as Canada and is now becoming very popular in other parts of the world, such as Europe. 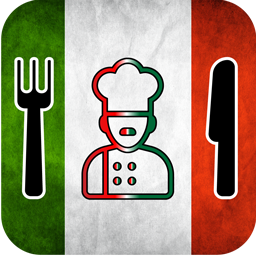 In the two glossaries of the Tex-Mex app, the least known ingredients are explained as well as the typical Tex-Mex dishes defined. The contemporary user interface design leaves nothing to be desired. For each recipe the ingredients and the detailed step-by-step preparation are shown on separate pages. 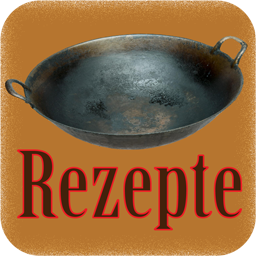 There is extensive information on the nutritional values, preparation and cooking times, which are just some of the unique features of this app. Tex-Mex Recipes can be run completely offline and although it is moderately priced does not feature any annoying commercials! 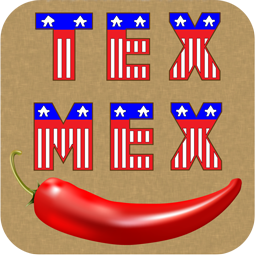 Tex-Mex Recipes contains all descriptions in English, German, French, and Spanish and also the language of the user interface can always be switched without leaving the app. 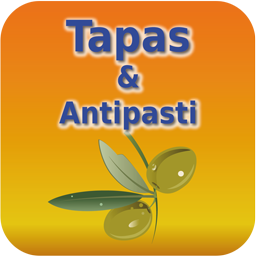 Tapas und Antipasti (Mediterranean Appetizers) contains more than 70 typical appetizer recipes, mainly from the Mediterranean region. All ingredients are readily available in regular grocery stores and the preparation of the dishes does not require any expert cooking skills. 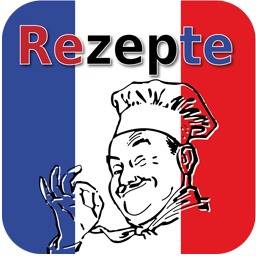 French Cuisine enthält 21 typisch französische Rezepte aus den verschiedenen Regionen Frankreichs (und Luxemburg). Die Zutaten sind leicht erhältlich und die Zubereitung dieser Gerichte ist denkbar einfach. More than 60 recipes for preparing delicious, mostly typical Swedish dishes (baking only!). All recipes with realistic photo and detailed ingredient list and preparation instructions.! 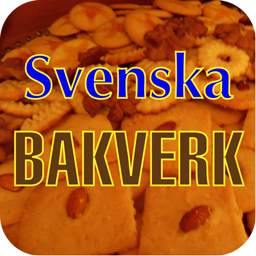 Svenska Bakverk features more than 60 recipes of Swedish pastry (bakery) items [Svenska bakverk], complete with ingredients list and comprehensive description for preparation. The intuitive, all-Swedish user interface lets you navigate through the recipes by category and shows all information for a particular recipe nicely arranged on a single screen. 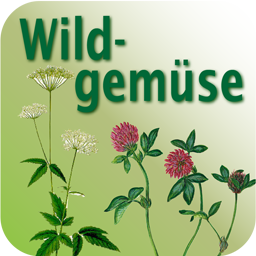 Description of 55 wild plants that can be used for human consumption. Includes high-resolution pictures and cooking recipes for each plant.